A big thank you to @Drew; for donating 100c to the Events Department. show my audience that you don't have to be perfect to achieve your dreams. Because nobody relates to being perfect. A thank you to @Inseriousity. 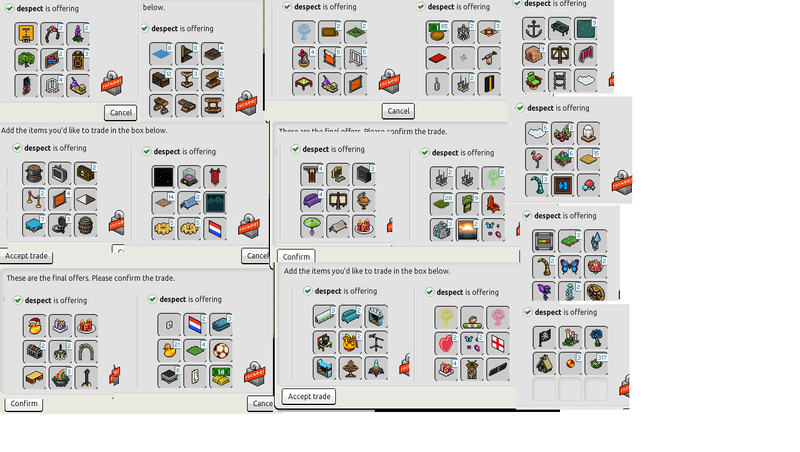 ; for donating 350 Credits to Habbox . 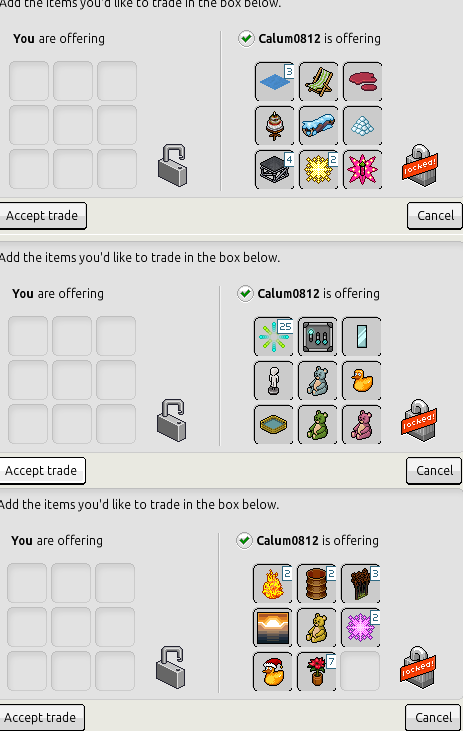 A massive thank you to @Smurfed-; for donating 85c & a bunch of seasonal Easter furniture to the Events Department. Thanks to Evenn. 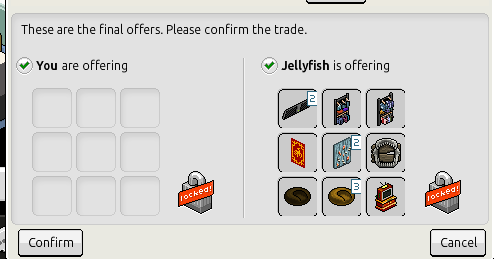 for donating 50 credits to Habbox! 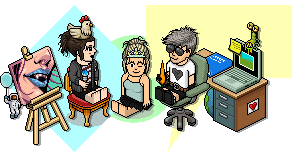 A big thank you to @MissAlice; for donating 50 Credits, a Throne and various rares to the Competitions department! 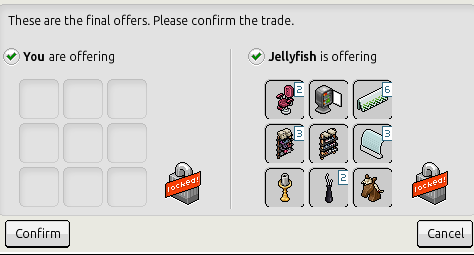 Thanks to @Jjinks1; for donating 50 credits towards the forum department!